Introducing futuristic taps in terms of technology, functionality, versatility is the Milan Black and Milan Chrome series from Tre Mercati. Every product has been manufactured using the latest technology to deliver long-lasting satisfaction. 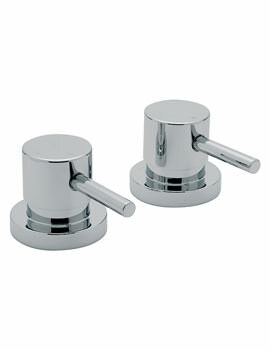 The charming black or chrome finish of this brassware makes them suitable for any bathroom setting. The one of its kind series from the brand complements even the most modern bathrooms. 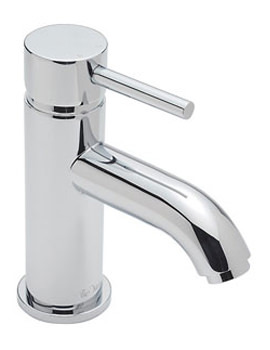 No matter how expensive your sanitary ware is, these taps will certainly add grace to it. With flamboyant design and soothing shapes, this black and chrome brassware performs brilliantly under all water pressures. 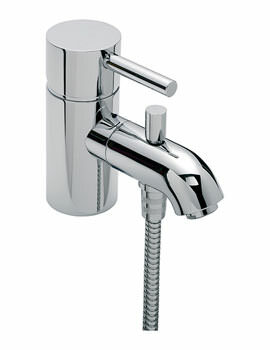 Innovative features coupled with stalwart styling define the versatile taps from these 2 ranges. 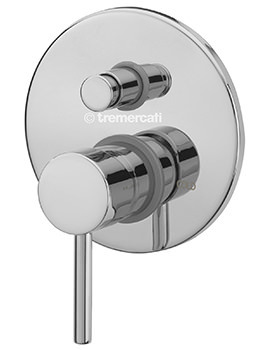 This range comprises of 2 or 3 Hole Basin Mixer, Stop Valves and other spouts and valves.